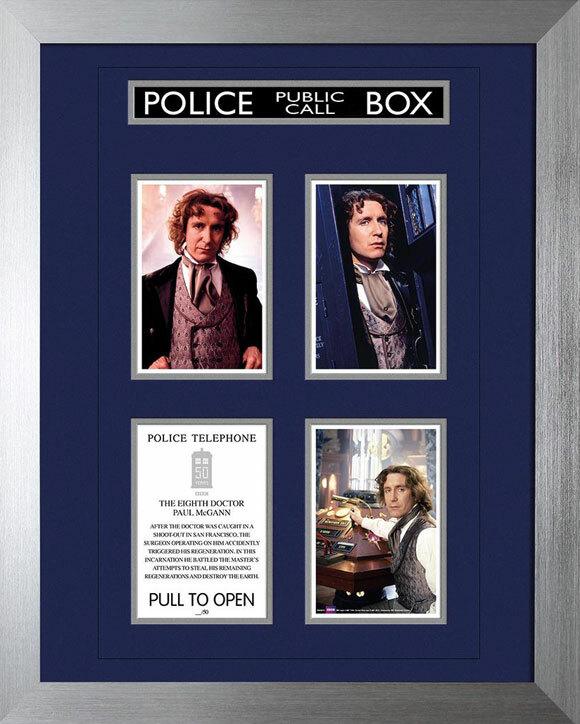 Planning on ordering this print or one of the other Doctors? Then please use the link to forbiddenplanet.com on the right and help support the running of this site. Thank you!